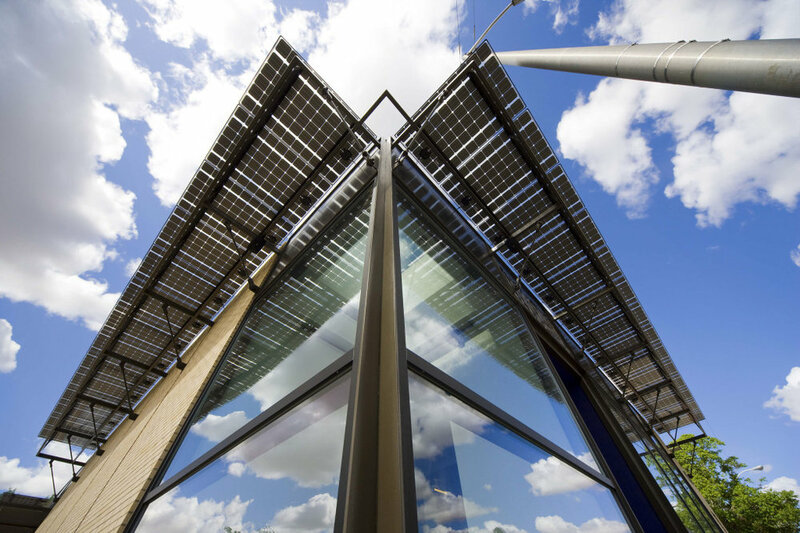 Our members represent the most advanced developments in the BIPV industry. We all share the common goal of transforming building facades and other architectural surfaces into generating assets. By joining ASA, your organization will connect with the best minds in the industry. You'll have access to the premier Architectural Solar global forum to highlight your businesses’ featured projects and offerings. 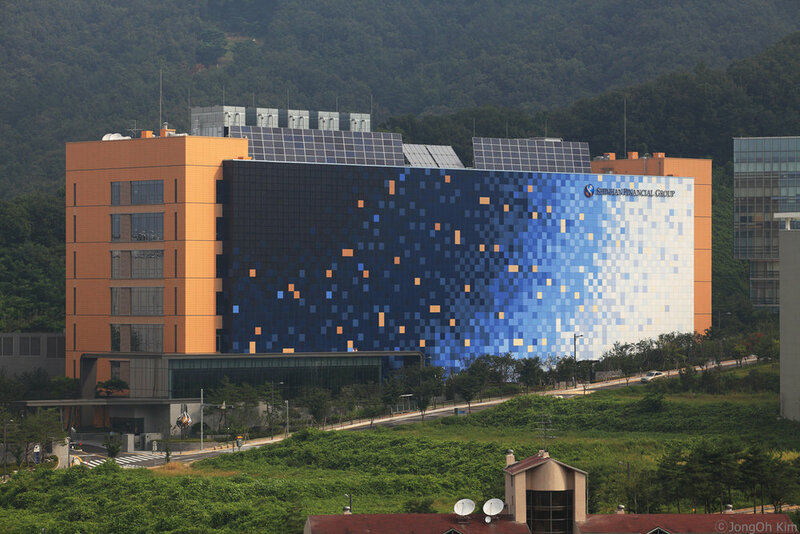 The ASA advocates for the development of standardized solar-integrated building materials, increased BIPV education, friendlier legislative regulations and building and energy codes, and modernized solar architecture design specifications as they relate to integrating solar into the architectural envelope. From our point of view, the architectural solar movement has 4 significant barriers. ASA focuses on breaking these barriers. If your business shares similar values, your support and participation is essential for achieving our common goals. Be a part of the movement that creates a new industry and a more sustainable way of living. Be able to join workshops, meetings, and conferences all over the world, around the topic of architectural solar, BIPV and Net Zero construction. Find like-minded change-makers and accelerate the implementation of Architectural Solar. Be up-to-date about the newest advancements in the field of Architectural solar, Net-Zero buildings and solar as a building material. Be featured in ASA's monthly newsletter and website about your latest developments. Connect with architectural solar consultants and technology companies. Gain more exposure and secure your spot on the interactive ASA Map. Join forces to bring about rapid change and influence policymakers. Thrive on a synergetic community of architectural solar advocates. Be able to find an internship and/or career opportunity. Grow your network and connect with experts in the field. If you're interesting in joining the movement, drop us a line at info@archsolar.org or download the membership application below.